Captain America and all these puppies got us right in the feels! Forget about Avengers: End Game, because THIS is the 2019 Chris Evans movie we need in our lives right now. Superpower Dogs is a documentary about puppies that are trained to deal with every disaster imaginable, from avalanches and earthquakes to sinking boats and car pile-ups. The movie hopes to help audiences "Discover the life-saving superpowers and extraordinary bravery of some of the world’s most remarkable dogs". 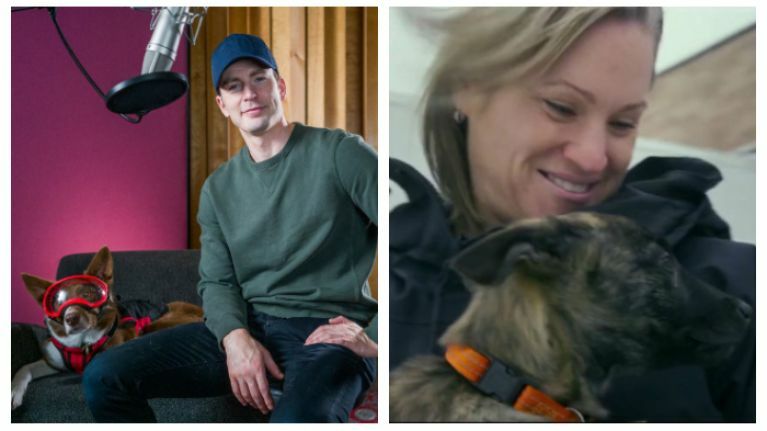 It is also narrated by Chris "Captain America" Evans himself, someone who has a well-documented past with absolutely loving doggos as much as is humanly possible. Combined, it probably won't be winning any Oscars, and probably won't be competing with the MCU for the top of the box office, but it is likely to be the movie to put you in the absolute best mood afterwards. Superpower Dogs is released in the States from Friday 15 March, with no set Irish cinematic release date yet.